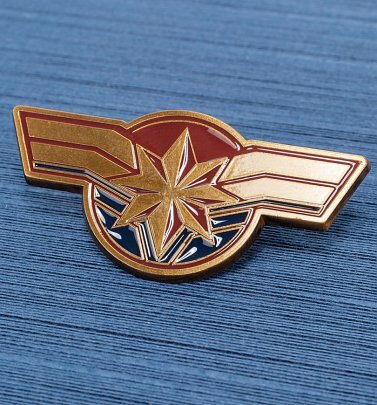 TruffleShuffle-ers, assemble! 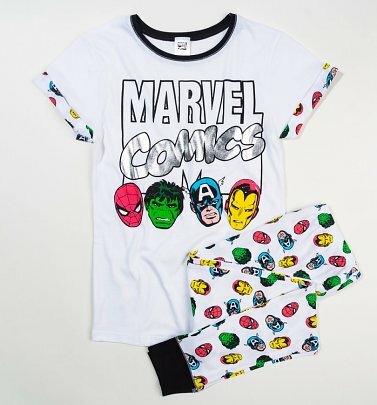 Formed to fight the foes no single hero could withstand, Marvel's Avengers are the most powerful team of Superheroes in the world! 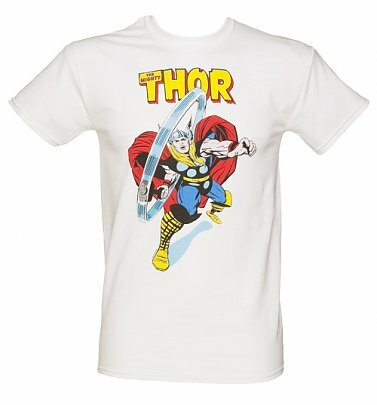 With an ever-shifting line-up, the group began in the '60s with the teaming of Thor, Iron Man, Ant-Man, Wasp and Hulk, as they united to thwart the Asgardian menace Loki, and since have recruited super-beings, adventurers and crime fighters like Captain America, Black Widow, Spider-Man, Wolverine and recently, everyone's favourite antihero and merc with a mouth, Deadpool! 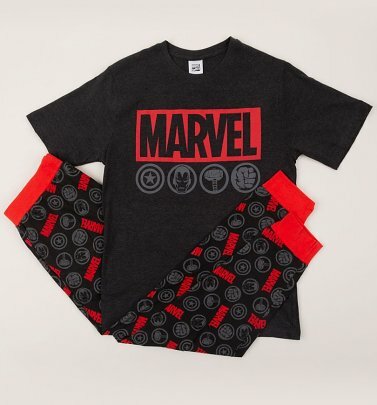 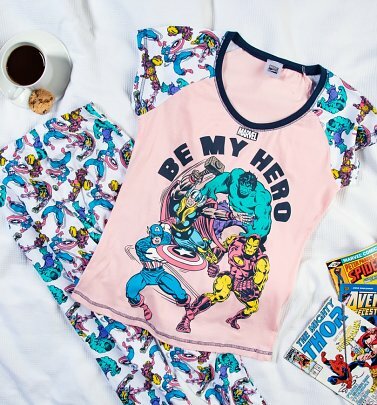 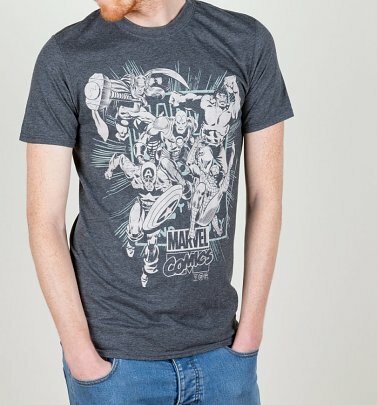 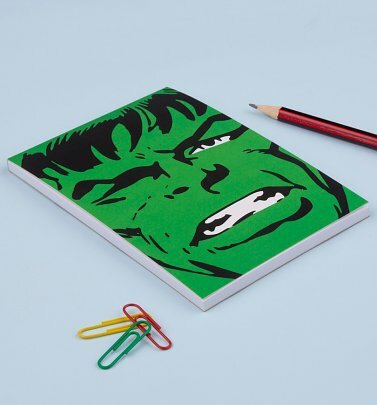 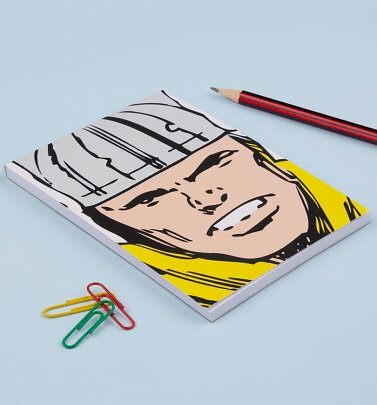 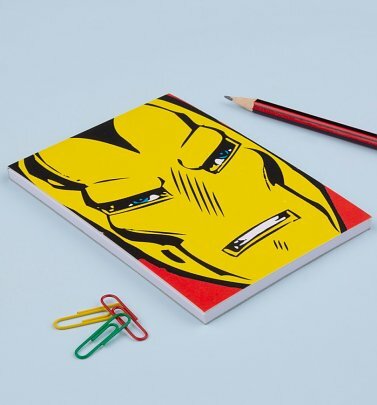 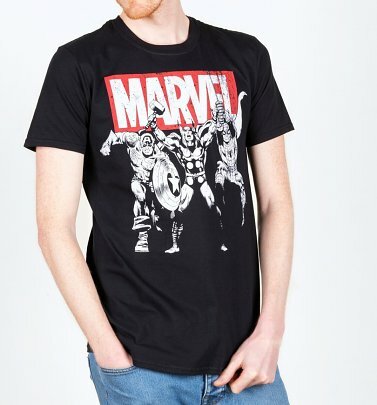 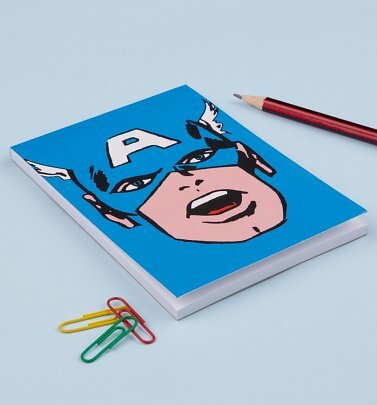 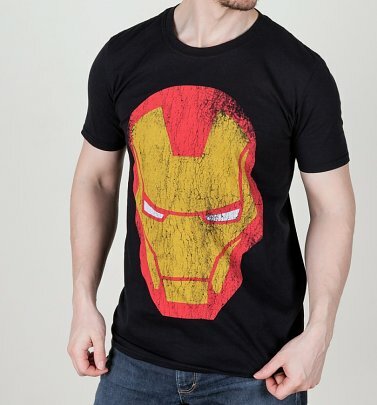 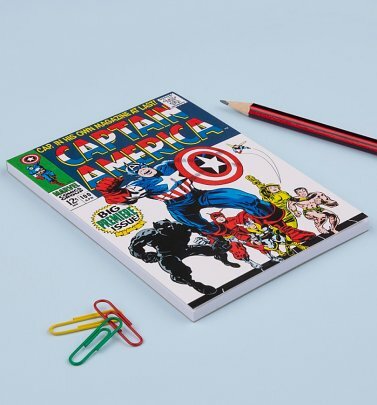 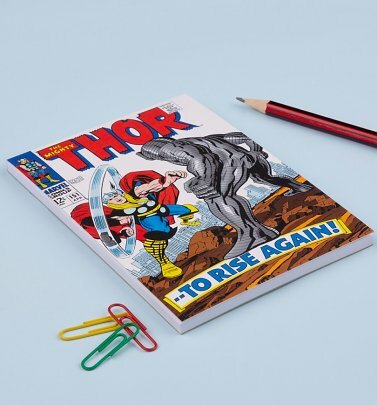 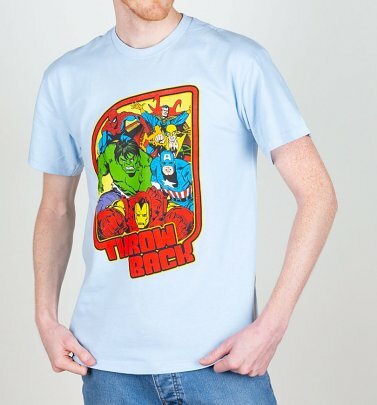 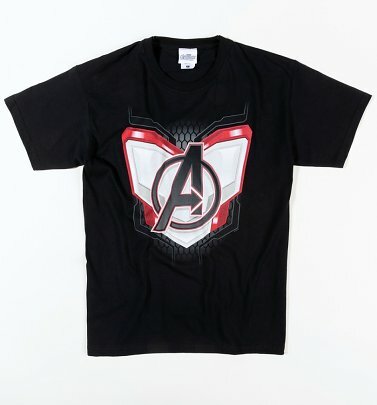 Our comic book print Avengers accessories and of course, colour-pop vintage-inspired Avengers T-Shirts, make the perfect tribute to the Earth's No.1 team - or why not show your admiration for your favourite member with a tee emblazoned with their design? 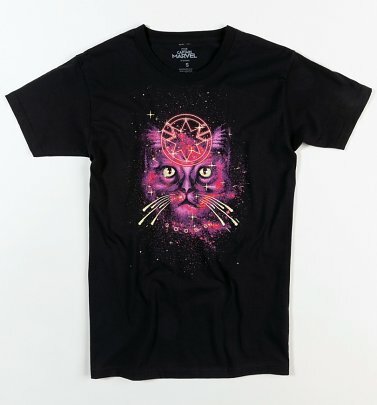 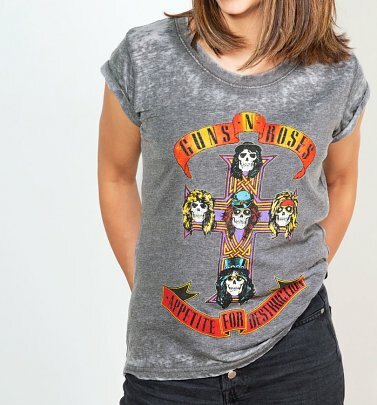 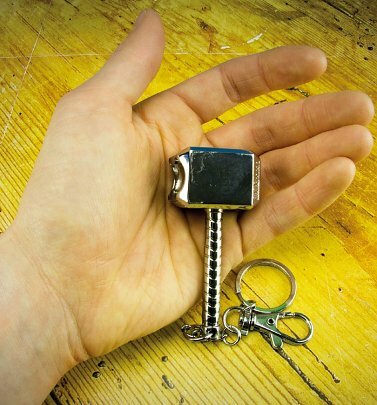 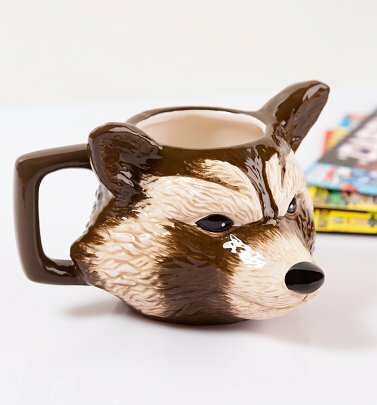 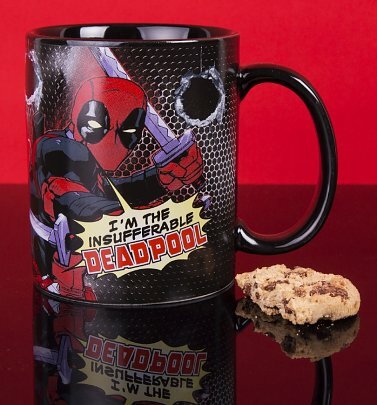 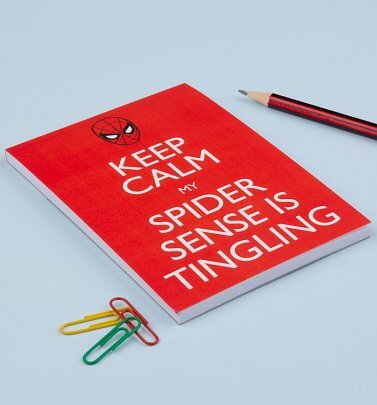 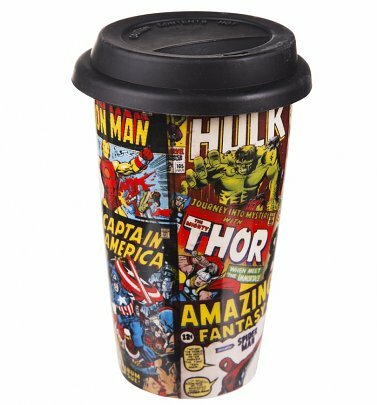 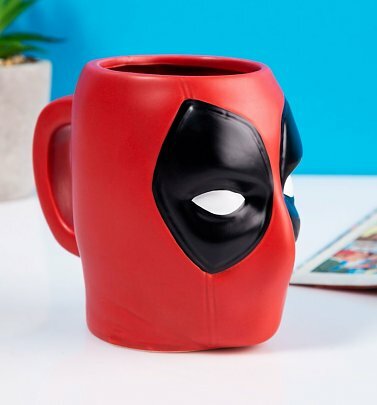 Looking for merch related to specific movies? 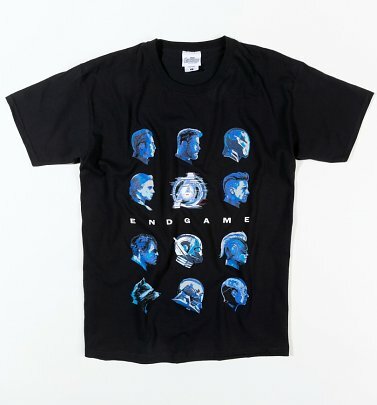 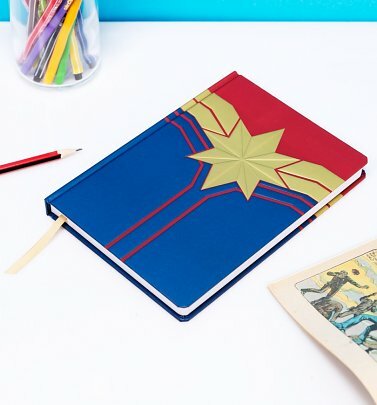 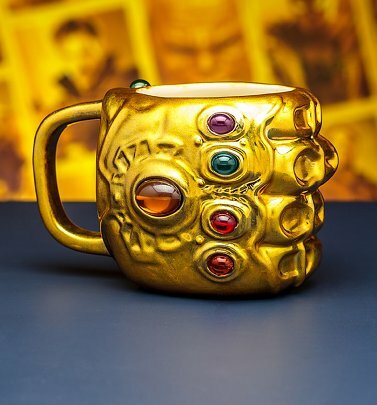 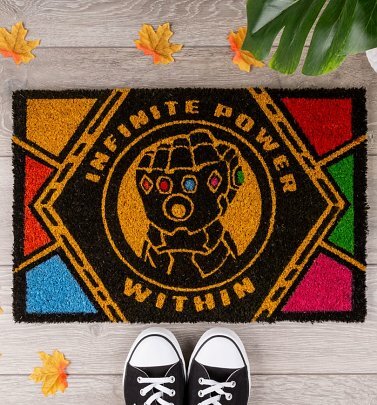 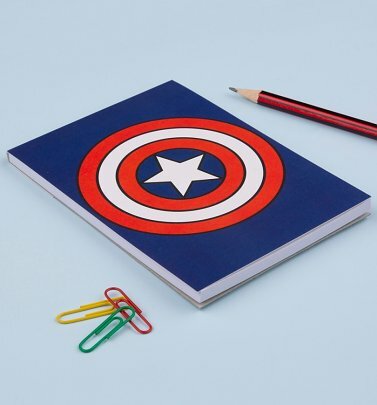 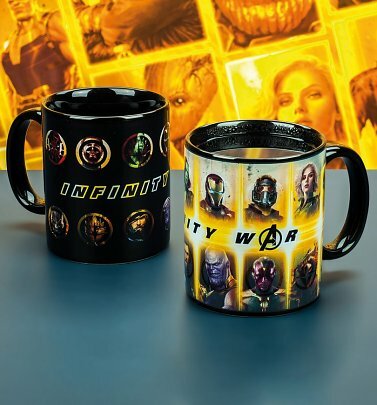 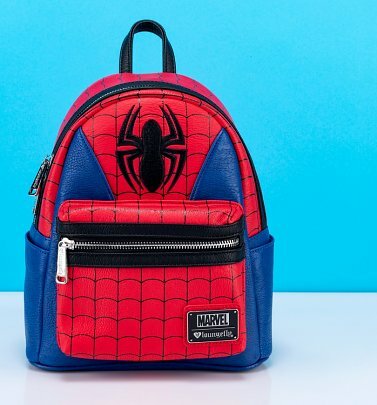 Click to check out our Avengers: Endgame or Avengers Infinity War goodies. 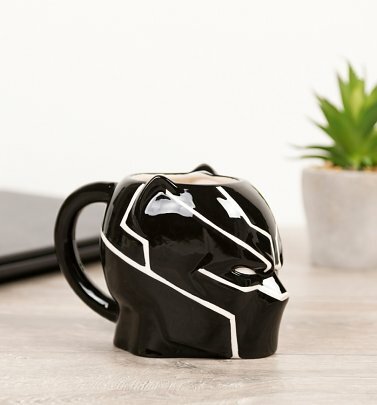 We have 69 items to show you.